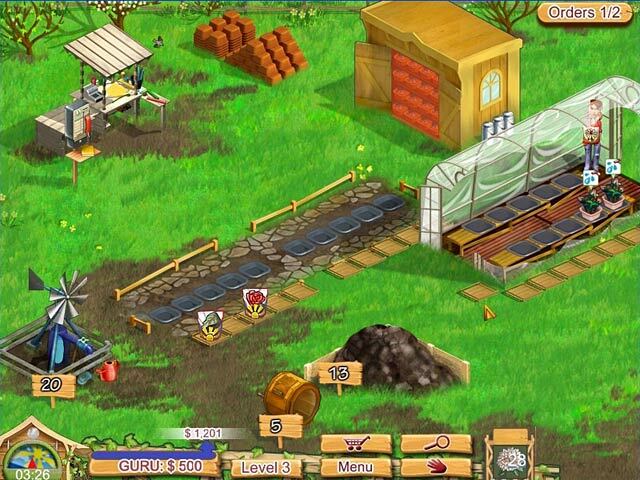 Kelly is a city gal who has decided to abandon the concrete jungle for life on a budding farm. 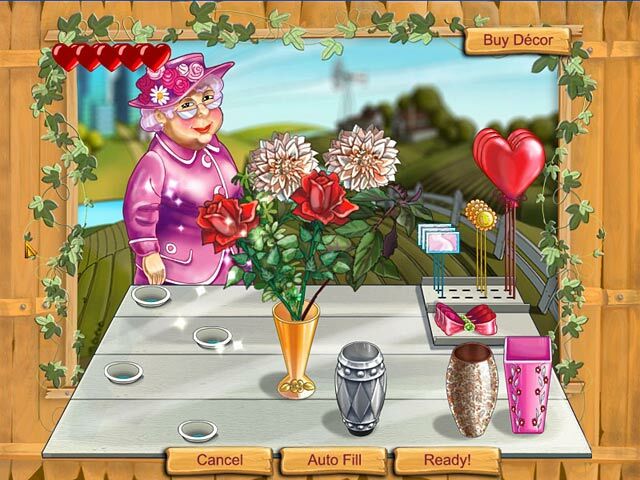 Help her become a Garden Queen!Abandon the city for an organic farm!Kelly is a city gal who has decided to abandon the concrete jungle for life on a budding organic farm. As the phone rings wildly, and a variety of customers drop in, Kelly's small town life proves anything but dull. 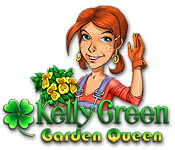 Join in the fun as Kelly`s hippie brother and other quirky relatives pitch in to help in the garden. 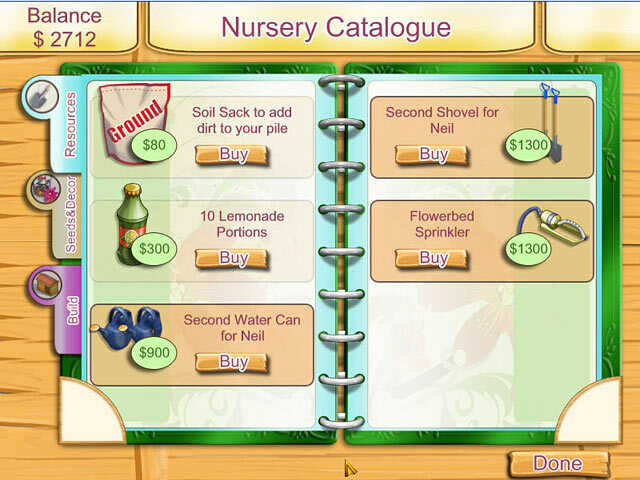 Use your Time Management skills to help the nursery bloom and help her become a Garden Queen!